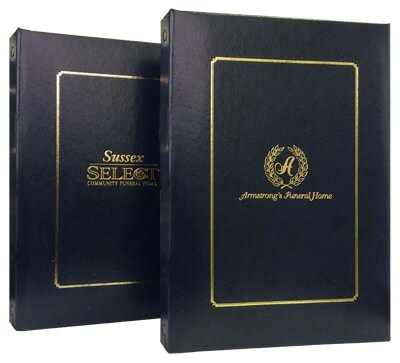 All Classic 990™ and Classic 3™ Register Books are available as memorial stationery packages (MSPs) and can also be ordered as single books. Our Classic Register Books come with standard gold interior pages. Our LifeTheme™ interior pages can be chosen at no additional charge for the #990 size only. Blank interior pages are also available for the #990 size. 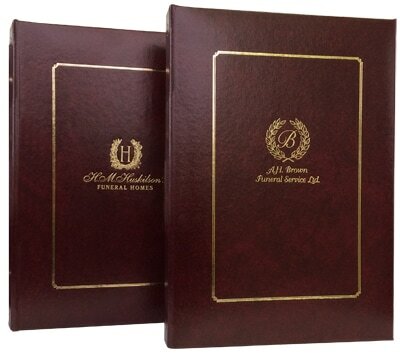 Our standard gold interior pages come with the Classic™ Memorial Books. 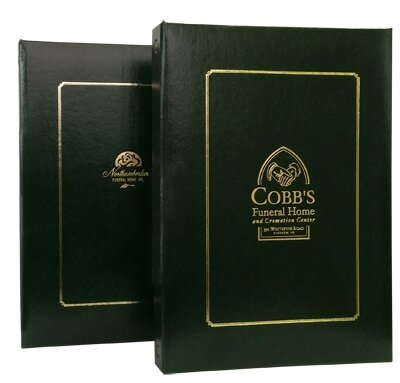 Visit our LifeThemes™ for additional stationary items that can compliment your Classic™ Memorial Books. Blank stationary is also available for customization. 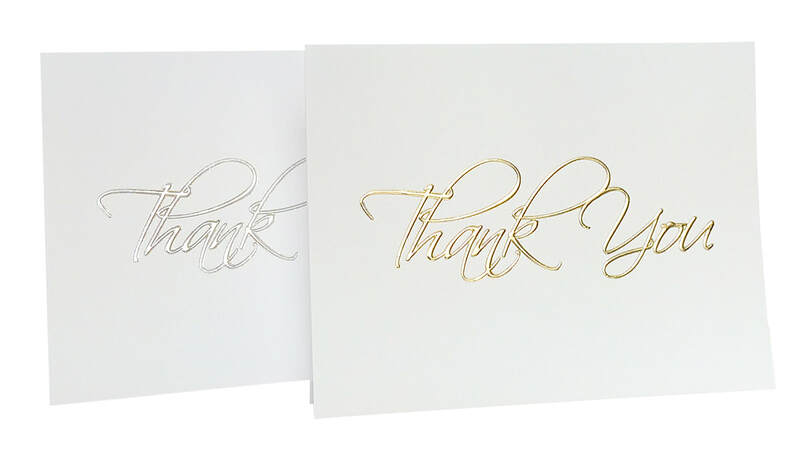 Below are samples of custom foil stamped Classic covers.